Got a Hearthstone Beta Invite…so I know what I’m doing this weekend. Anyone else playing got some tips, or blog links to how to be good at this game feel free to leave them. MEGADIRGE – He’s been playing the Secret World, I like his style, and his writing. I’ll be keeping an eye on that one. I urge you to support these new blogs, and let’s give them all some love. 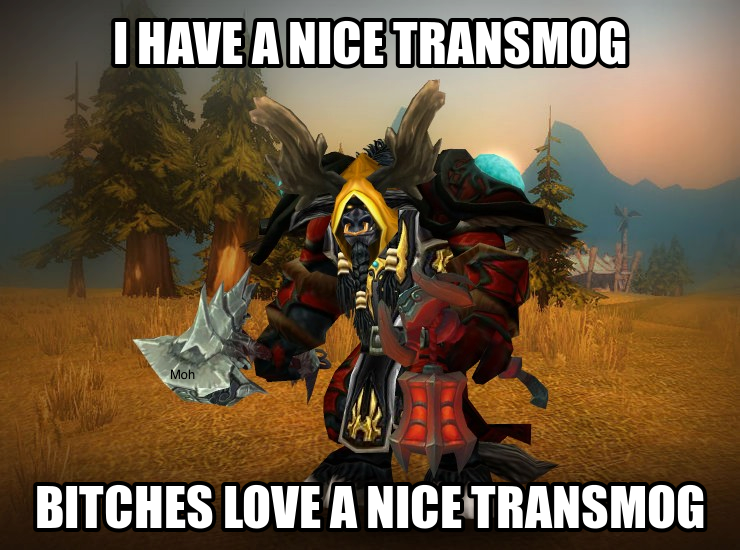 This entry was posted on October 4, 2013 at 8:20 pm and is filed under MMORPG with tags weakly lagout. You can follow any responses to this entry through the RSS 2.0 feed. You can leave a response, or trackback from your own site. I know Lissanna over at Restokin has a couple of guides. Jealous you got a Hearthstone invite, I think I’m doomed to wait ’til it goes open. Looking forward to hearing about it!